Click Here for more information on Bilingual Contact Representative opportunities! 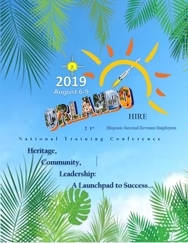 The HIRE 2019 Training Conference will be held August 8-9, 2019 in Orlando, Florida. 2019 Training Conference page for workshop details! "Heritage, Community, Leadership: A launchpad for success!" Don’t miss the opportunity to purchase an ad in the HIRE National Training Conference Program Book. Showcase your chapter, show pictures of your activities, members, officers, or even show us your logo. The deadline for sending in chapter ads is May 17, 2019. Feel free to contact our Program Book Coordinator, Nerida Villanueva at 787-622-8624 or myself at 787-622-8811. We will be more than happy to assist you with your advertisement order. 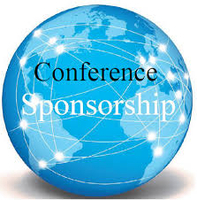 Thank you in advance for supporting this year's HIRE National Training Conference! Please submit articles for local chapter events or stories of interest. 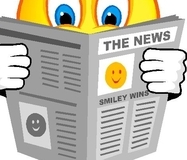 Articles should be written like a news article, with a distinct title, and a photo. Articles may be edited before publication. Check out the new Chapter Happenings! page for details!